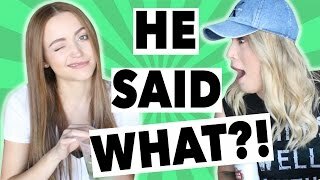 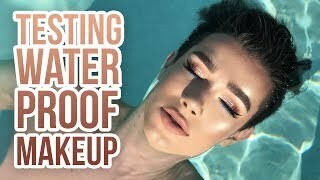 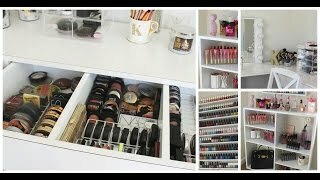 I Do My Husbands Makeup! 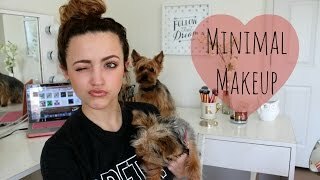 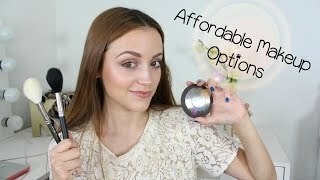 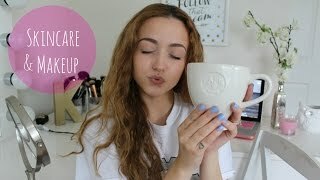 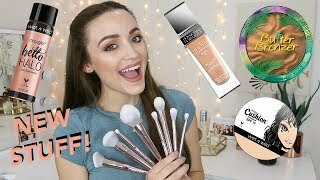 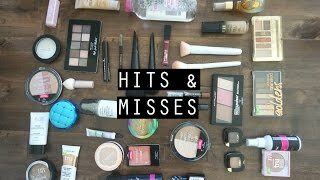 Best Drugstore/ Affordable Makeup Brushes! 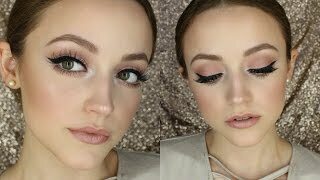 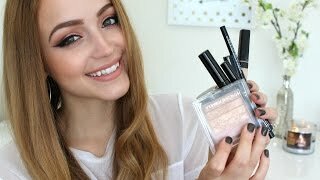 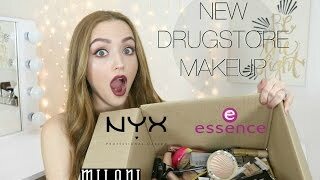 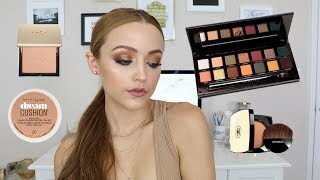 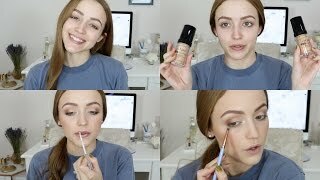 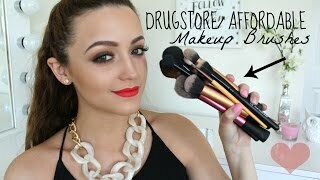 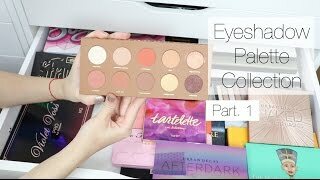 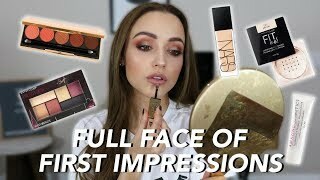 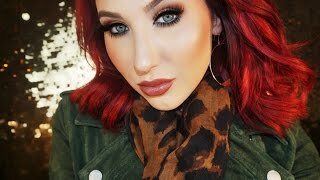 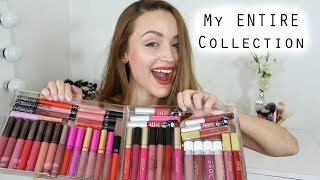 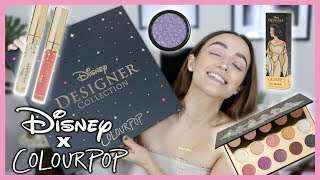 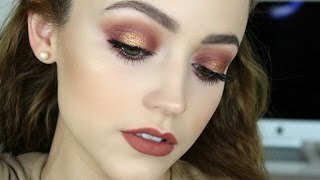 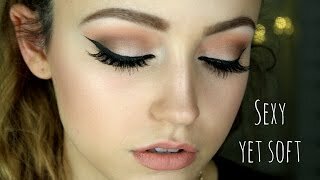 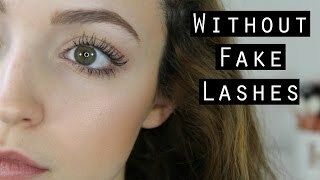 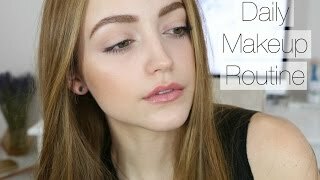 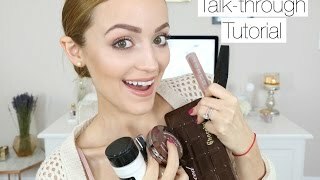 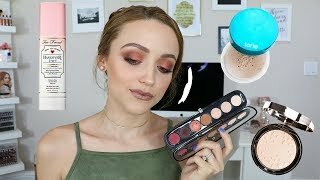 Top 10 Drugstore Makeup Products! 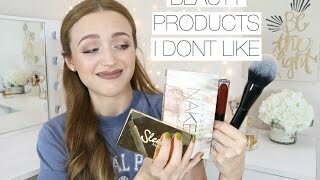 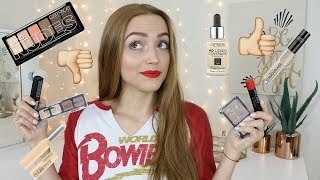 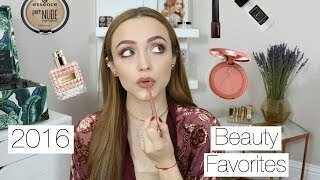 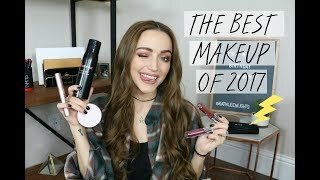 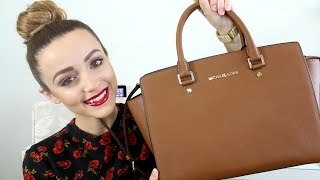 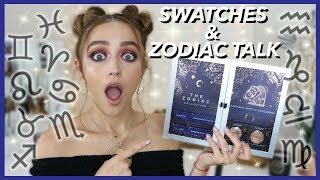 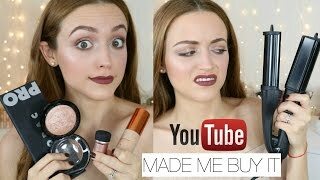 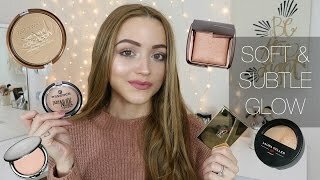 BEST Beauty Products of 2016! 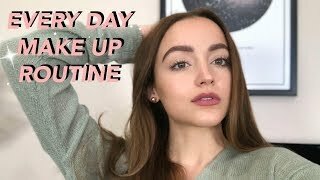 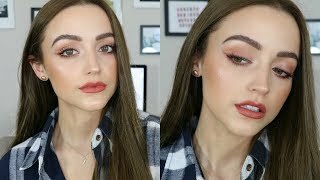 Ride Or Die Makeup Tag + Makeup Look! 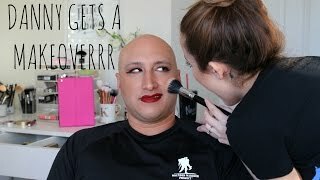 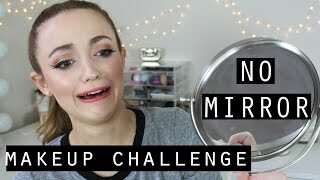 Husband Does My Makeup Tag! 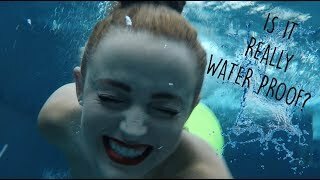 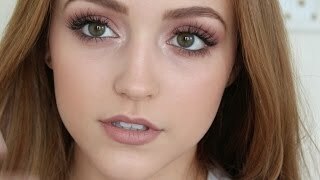 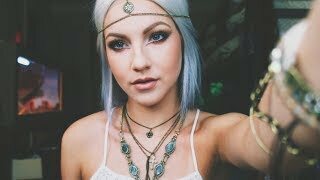 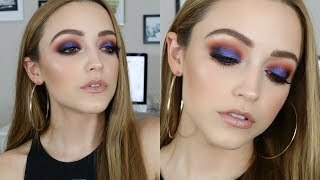 Music Festival Makeup | Collab w/ KathleenLights! 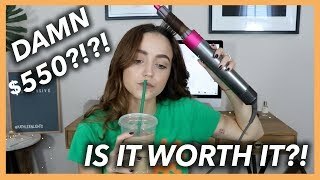 TRYING THE DYSON AIRWRAP COMPLETE - YOUR HAIR CURLS ITSELF!!!!! 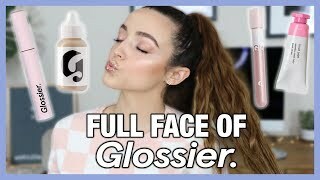 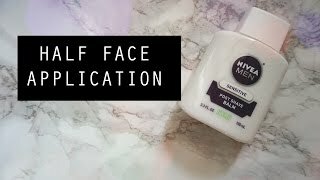 FULL FACE OF Glossier | What's GOOD + What's ehhhh?